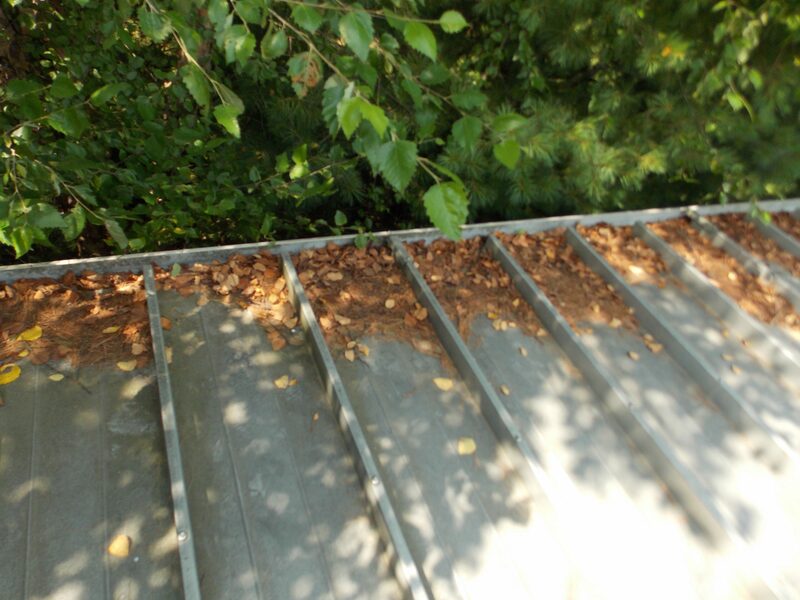 We all know routine maintenance extends the life of your roof. But like going to the dentist, the gym, or a physician, we’ll find excuses to put off doing what’s good for our health in favor of doing what needs to be done day in and day out. It might be tempting to overlook small water stains on the ceiling, but it is important to immediately respond to leaks in order to protect interior assets and avoid mold. Open seams, holes or HVAC related issues. Missing or damaged roofing material due to weather-related events. 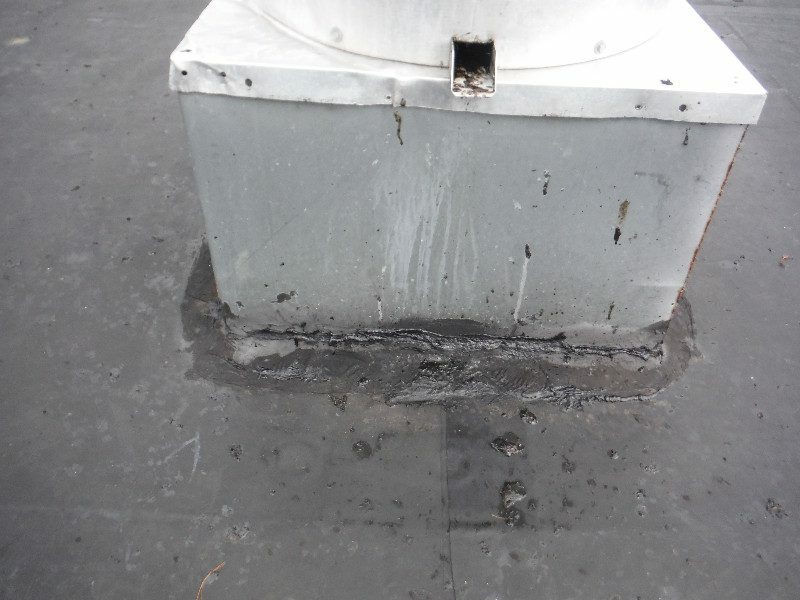 The integrity of the metal flashings, counter flashings, expansion joints, and sealant. Standing water that remains a few days, also known as ponding, often accelerates the aging and deterioration of your roof. 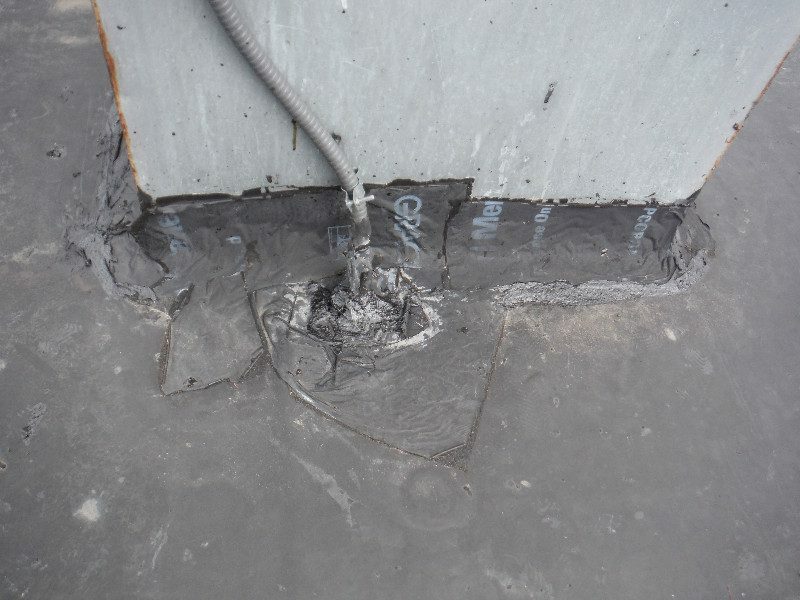 The weight and moisture from ponding causes significant damage to the roof surfaces and membranes. 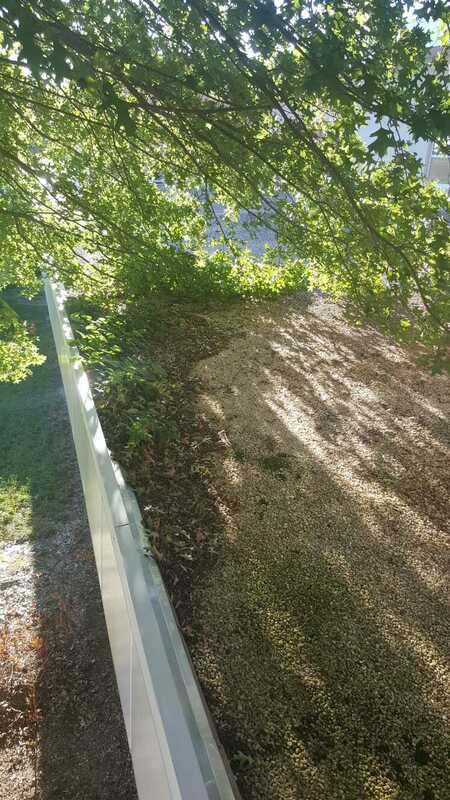 Uncover the cause of the ponding such as, clogged drains or gutters, crushed insulation from excessive foot traffic, rooftop units that block drainage, poorly sloped roofs. Repair the damage causing the low spot: clean drains, replace damaged insulation, add crickets around units, and install tapered insulation. UV rays from the sun and the expansion and contraction from the changing temperatures does a number on any roof. The heat of the sun in the summer, and the cold of winter, can cause roof membranes to shrink and crack. Monitor the roof at least yearly. Provide solutions to prevent damage from UV degradation. Make repairs to extend the life of your roof to minimize expansion and contraction related issues. 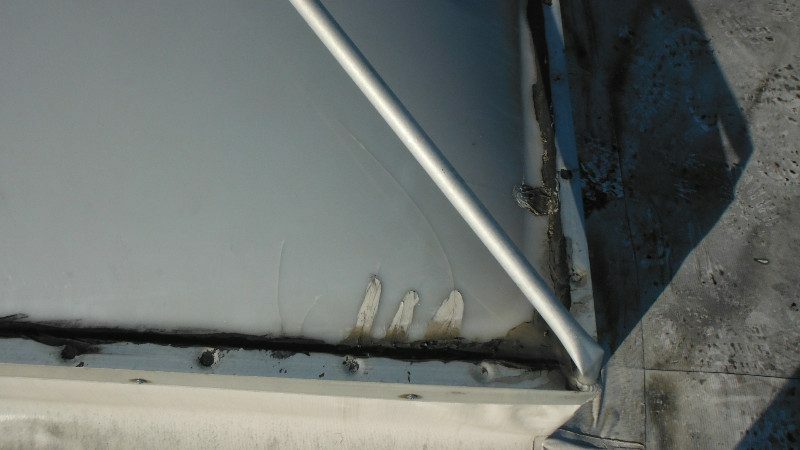 Failure to maintain your roof can result in early roofing system deterioration, costly emergency repairs, and possible damage to interior valuables. But avoiding these expenses is simple: hire a GSM Roofing professional to proactively maintain the health and integrity of your roof. 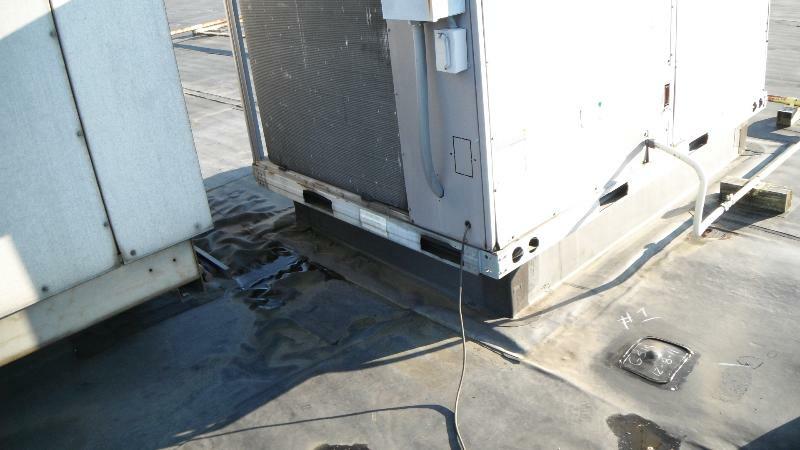 We offer a comprehensive Preventive Maintenance Plan specifically to help business owners, facilities managers and property managers to ensure their roofs last as long as possible. Your roof is your first line of defense against the elements. Keep it strong today to save in the long run. Don’t miss our Roof Maintenance Sale! 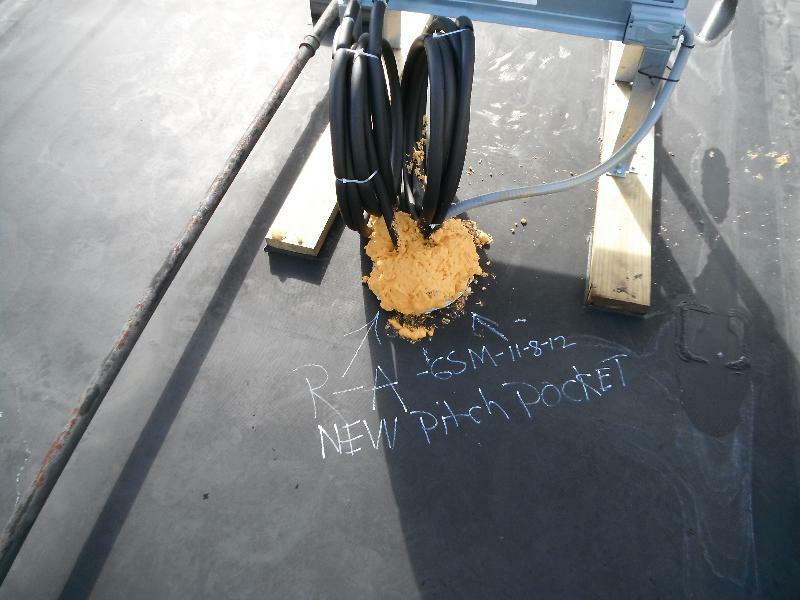 Save 10% on a new Preventive Roof Maintenance Plan with GSM Roofing. Give us a call at 800-532-ROOF (7663), or contact us today with Promo Code: SAVE10 to receive your discount. Simply fill out a contact form and include your promo code and we’ll be in touch! Offer expires 12/8/17.